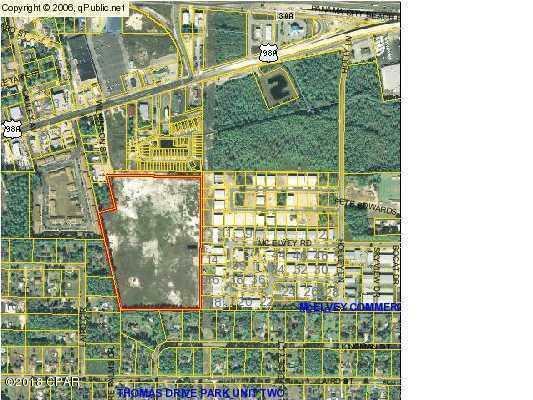 The information is provided to evaluate a purchase of the 25.76 acres located in the heart of Panama City Beach: Property is currently zoned R-5 Residential Multi-Family with 15 units per acre. Height restriction is 100'; The Property has been cleared and numerous loads of fill applied; There are NO wetlands on the property. 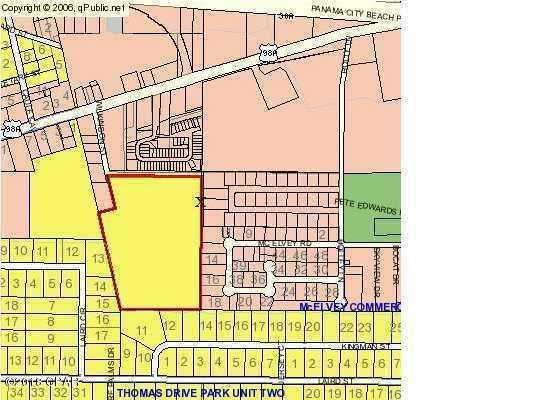 All of the property is usable; Public water and sewer are available to the property; The parcel is basically rectangular in shape; The property is located 1/2 mile from the Thomas Drive Fly-over and Front Beach and Back Beach Road Intersection----One of the last large available parcels on Panama City Beach!!! 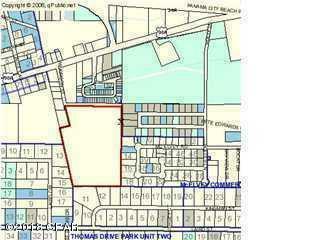 SELLER IS OFFERING FINANCING WITH FAVORABLE TERMS!